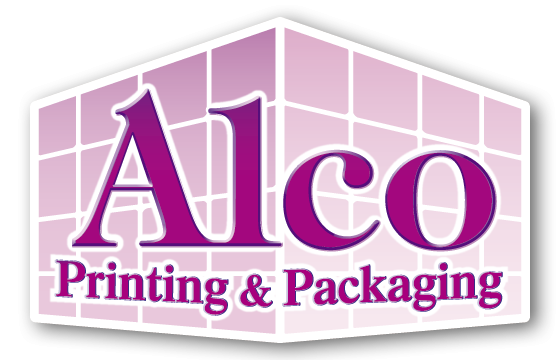 Alco Industries, Inc. is a printer, converter, and wholesaler of packaging materials, shipping supplies, custom labels and tapes, packaging tools and equipment. Alco Industries was established in 1962. In October 1988, the company was sold to Bob Parmar. The company has enjoyed double-digit growth every year. The increased sales volume has enabled Alco Industries to lower costs and pass the savings to the distributor.